Ouagadougou (AFP) - Burkina Faso authorities froze the assets of General Gilbert Diendere, the leader of last week's failed coup in the impoverished west African country. State prosecutors said in a statement they were also freezing the assets of 13 others involved in the putsch, as well those of four political parties linked to ex-president Blaise Compaore, who was ousted in a popular revolt last year. The asset freezes come a day after Burkina's interim cabinet dissolved the elite presidential guard (RSP), which is loyal to Compaore and whose officers detained interim President Michel Kafando and Prime Minister Isaac Zida on September 16. 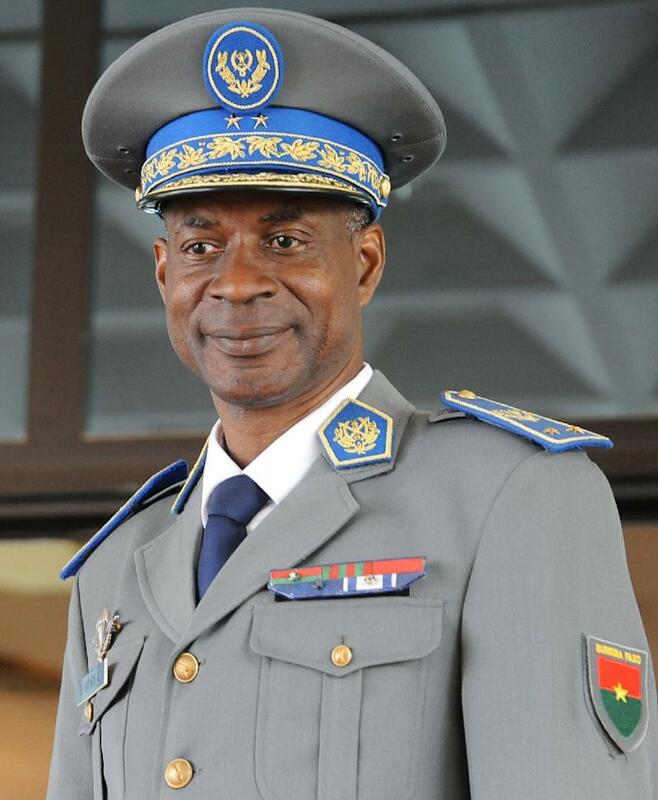 The unit declared a coup the following day and installed Diendere, Compaore's former chief of staff, as the new leader. But Diendere and his men stepped down a week later following mediation brokered by the Economic Community of West African States (ECOWAS) and under pressure from the regular army. Kafando was re-instated in a ceremony on Wednesday. At least 10 people were killed and more than 100 injured in protests triggered by the coup, which came just weeks before the first elections were scheduled to be held since Compaore's ouster after 27 years of iron-fisted rule. The interim government has indicated that the October 11 polls will likely have to be pushed back several weeks in the wake of the coup chaos. Diendere acknowledged midweek that the attempted overthrow had been a "mistake" and did not enjoy popular backing. Zida has said the general will face justice over his actions. Among those targeted by the asset freezes are Diendere's wife Fatou Diallo Diendere, a former lawmaker in Compaore's CDP party, and Djibril Bassole, a former foreign minister under Compaore who had already been excluded from running in next month's polls. Meanwhile, the process of disarming the RSP has began, with journalists on Saturday shown three trucks full of ammunition that had so far been handed in. An official said the weapons were only a small portion of the RSP's total arms and it would likely take more than a week for everything to be handed in.